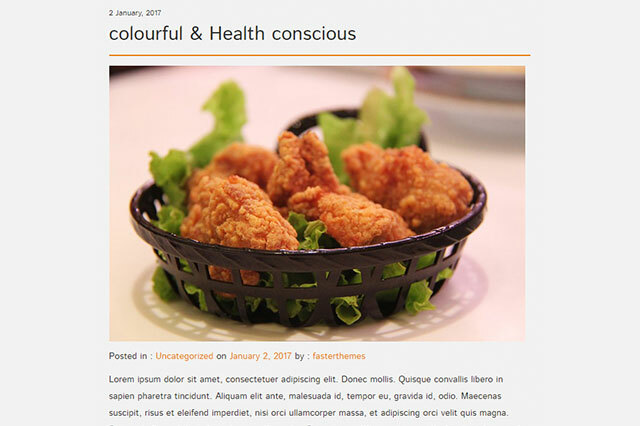 Create Latest blog posts show on the homepage automatically as soon as they are posted. This section is also manageable through customizer section. FoodRecipes Blog details show more content for blog post. FoodRecipes theme is easily manageable by customizer options. 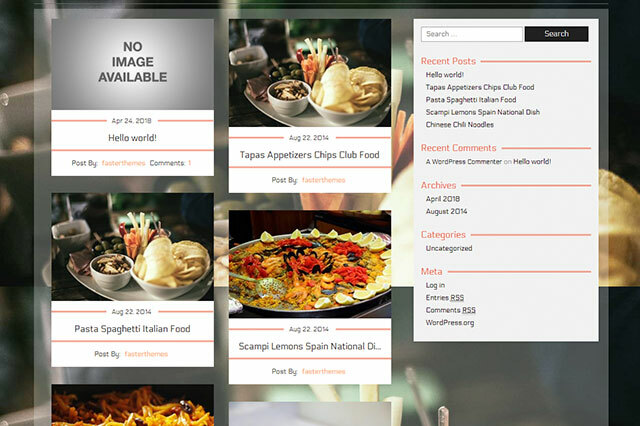 Step by step documentation and dummy data is available so that you can quickly deploy your website like the FoodRecipes theme demo. 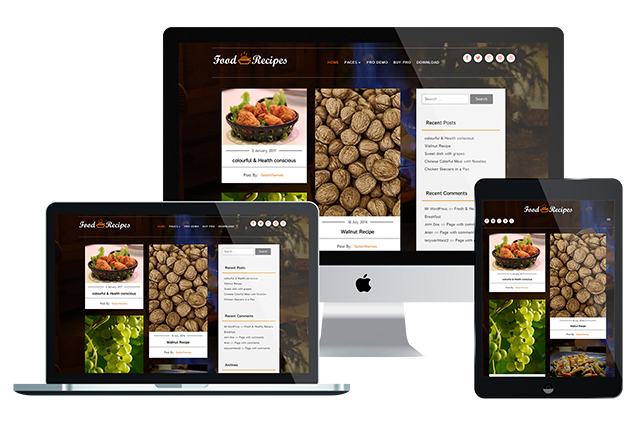 FoodRecipes is 100% mobile responsive so it looks awesome in desktops, laptops, ipads, and mobile screens.